The Pacific North West has been earning its reputation as a rain-drenched corner of the globe lately, and so when the weather showed signs of withholding precipitation this past Saturday I had to jump at the only semi-dry window of opportunity to get out and about with my camera. While I have a few places which I have discovered that I enjoy returning to periodically, I most often scour regional park descriptions for new locations to explore. 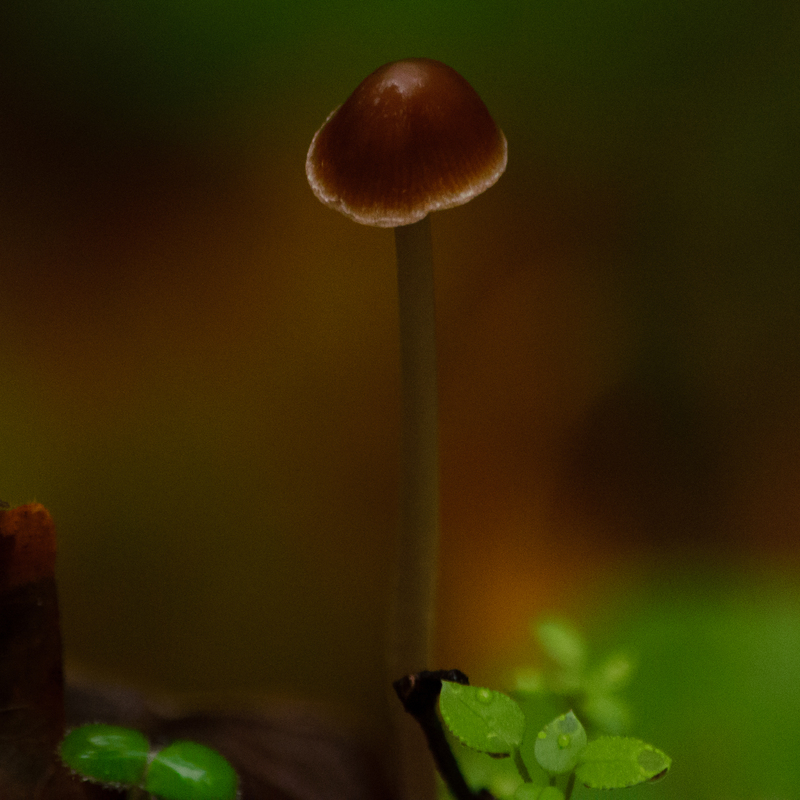 November 1st pointed me towards one that had been on my list for a while: Hopkins Demonstration Forest near Oregon City, Oregon. I wasn’t even sure what a “demonstration forest” was, exactly, and so I was very curious about this particular location. I did a little research beforehand and learned that this 140-acre privately owned forest is set up to educate the public about forestry practices, water conservation efforts, and other environmental experiences. It has five miles of trails and caters to schools, scouts, and solo-adventures such as myself. The pictures were promising, their purpose sounded right up my alley, and so I made my plans to set out before sun-up (like most parks, this location is open daylight hours only). It was easy to find and only about 30-40 minutes outside of Portland (depending on what part of the city you are coming from). The trails throughout the forest were very clearly marked and well-maintained. Even with all of the recent rains, the footing was fairly sound throughout the system, which is made up of gravel logging roads, dirt seasonal roads, and walking trails. 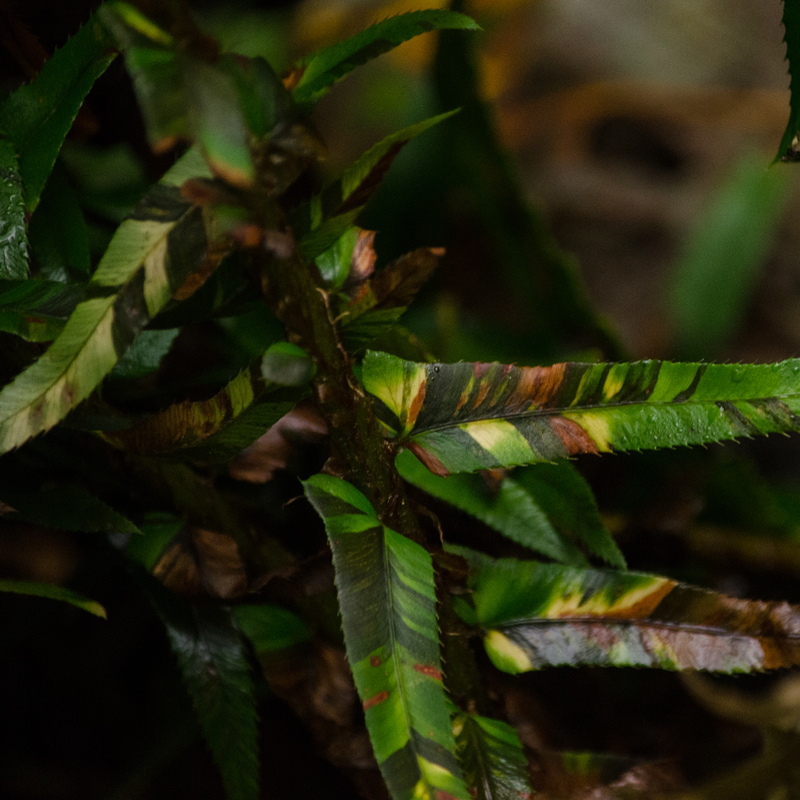 There is quite a mixture of different forest patches, from young, immature trees to mixed-age forest that felt older than the signs indicated the growth truly was. There are informational stations all throughout the demonstration forest to educate guests on where they are and what they are seeing. Trees alone do not make a forest, and although I was definitely impressed by the tallest of the flora, it was clear this was a healthy ecosystem and not simply a lumber farm waiting to be logged. 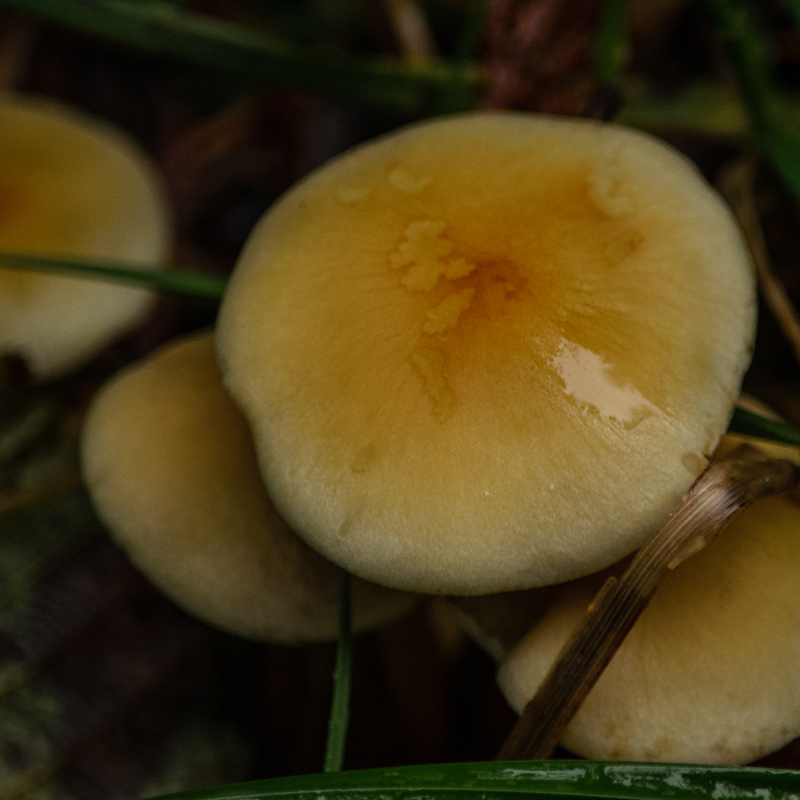 A great variety of local plant life was thriving here and I especially took note of the variety of mushrooms which were enjoying the November weather. There were also abundant signs of animals which call these woods home; a deer scared itself when it came over a little ridge and saw a human standing there, immediately bolting. Several squirrels made sure everyone within a mile knew I was treading their terrain. Choruses of frogs and insects intermittently interjected into the silence. 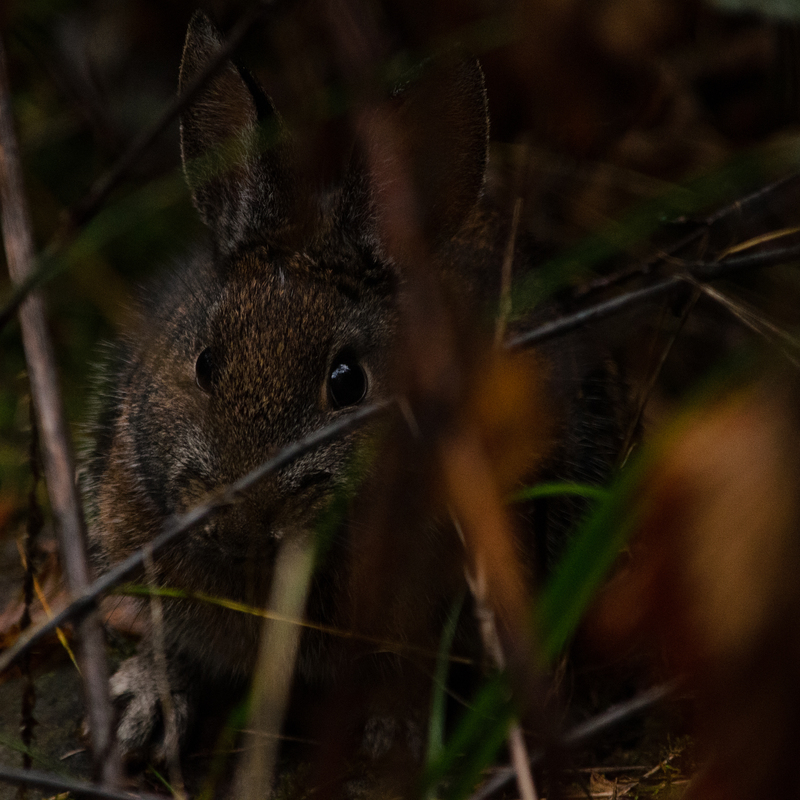 A timid rabbit bid its time and hid amid the briers when I walked past. And of course, there were the birds. It was a foggy and very overcast morning, but the rains held off and I was able to explore several miles of trail. Early on I encountered some of the usual suspects: American robins, chickadees, song sparrows, Western scrub jays, and a particularly vocal American crow. As beautiful and serene as my walk was, the lighting did not improve until I had been wandering for quite some time. A silhouetted woodpecker evaded all of my attempts for a clear shot. Too high overhead and obscured by clouds, a hawk (red tail?) soared by. 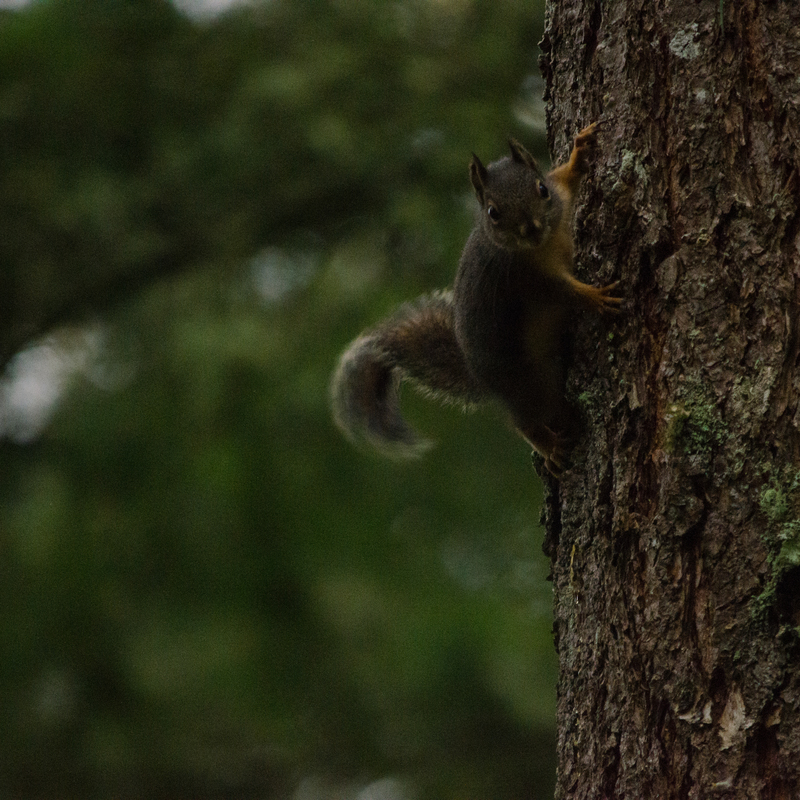 Did I mention the squirrels? They kept screaming at me (and I looked to be sure it was me every time, and not a hidden owl). A flock of ruby crowned kinglets kept to high branches overhead, coming low enough to allow me to identify them but refusing to stay still for a decent photograph. Although it thankfully did not rain, the fog lingered and the cloud stayed heavy, so the light never did brighten very much. Still, I persevered and I did find a few feathered targets for my lens. 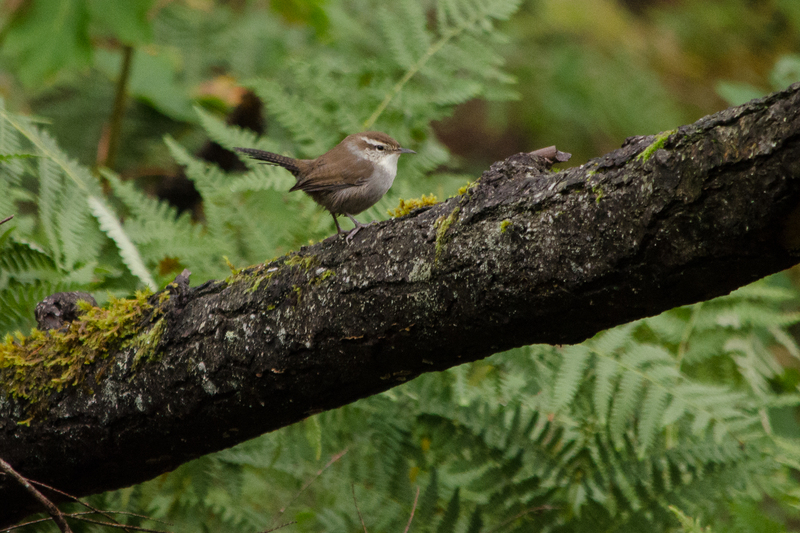 A very cooperative Bewick’s wren hopped right out onto a log and stood long enough for several images, possibly longer than I have ever seen any Bewick’s wren hold still. 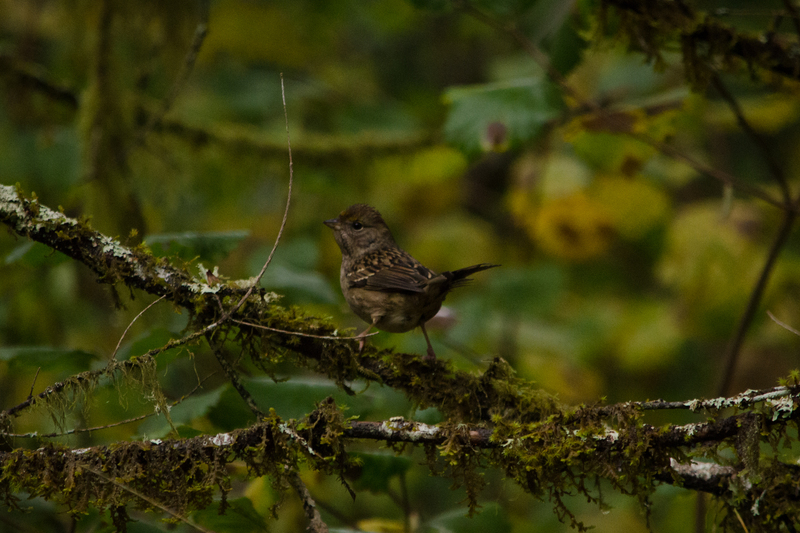 A young golden crowned sparrow posed a few moments for me in a spot of almost-bright light, displaying its first-year plumage. With time, the markings on its head will grown more distinct. 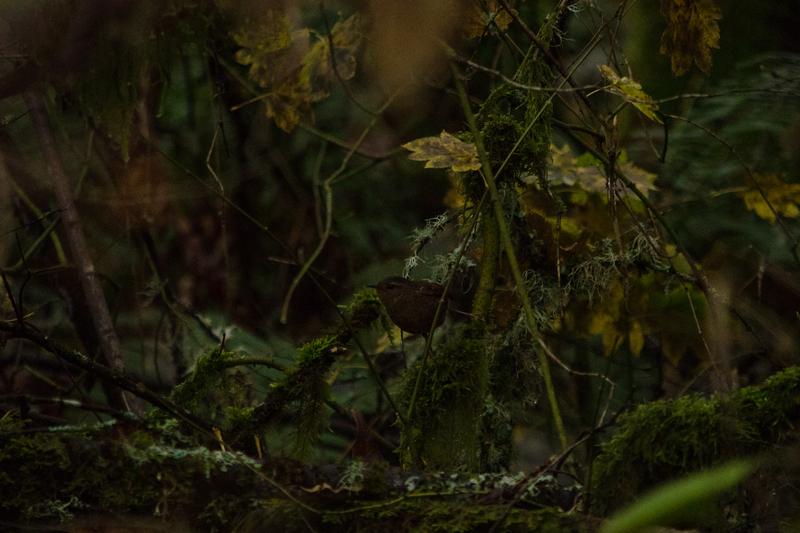 Not long after, a Pacific wren popped up out of the shadows…into slightly less shadowy shadows, allowing just one image. That one image makes this little bird #106 for the year! The Pacific wren differs from the Bewick’s by a few notable characteristics: it has a significantly shorter tail and beak, and a less distinct eyebrow line; the belly is significantly darker than that of Bewick’s.